Our restaurants have been awarded by OpenTable diners as one of the best in the area in several categories from Best Ambiance, Best Service, Most Romantic, Best Special Occasion and more! We look forward to having you dine with us. 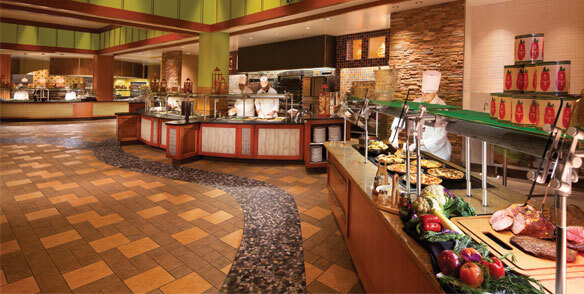 There’s no better place to be hungry than at Mount Airy Casino Resort. 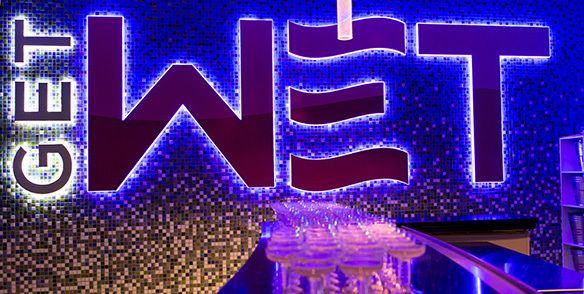 Our dining options range from bar to buffet, and cover everything in between. 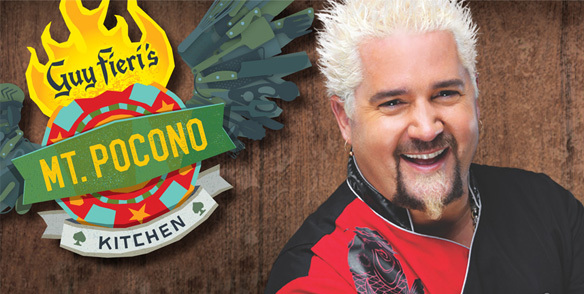 Sample America’s biggest and boldest flavors at Guy Fieri’s Mt. Pocono Kitchen. 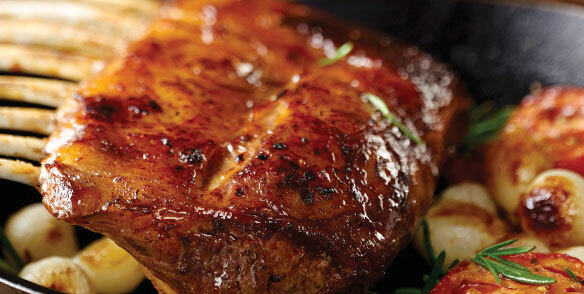 Taste hand-crafted pasta, local seafood and farm-fresh vegetables at Bistecca by IL MULINO. 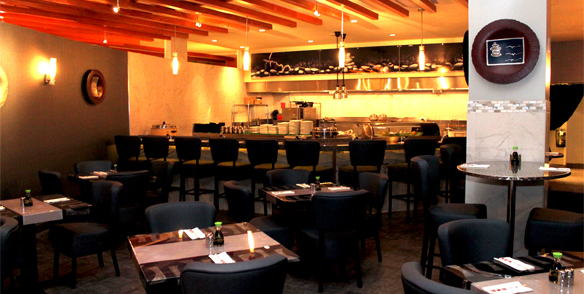 Experience Asian cuisine in a modern setting at Lucky 8 Noodle + Sushi Bar. 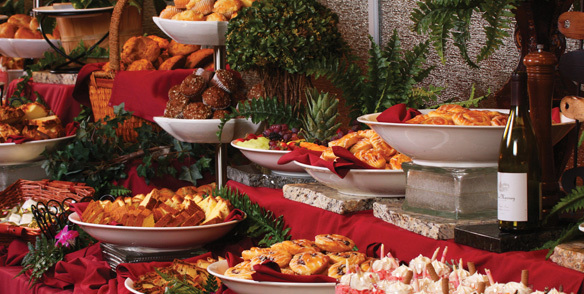 Choose between made-to-order omelets, fresh gulf shrimp and an exquisite carving station at our signature Buffet. Plus, don’t miss the opportunity to have our Chef treat you to his custom offerings with the Chef’s Table addition at The Buffet. The hardest part is choosing where to go first. 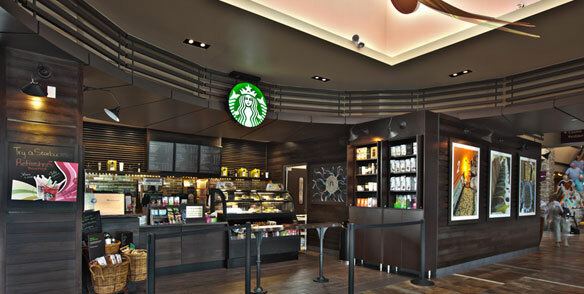 *All minors under the age of 21 must be escorted by security to and from all restaurant(s).